Times have really modified and it’s essential for any organization to rapidly become accustomed with the most recent technological developments. Perceptibly, iPhone applications and other mobile apps are getting popular across the world. And several smart entrepreneurs are taking benefit of this apps phenomenon, in order to improve their business. Talking about the Android or iOS app development companies across the world, there are many but you can’t any of the random partners if you want the proper outcomes. Over the years, scalability is emphasized heavily in the startup community, and it is an important consideration. It decides how flexible and adaptive you are to your customers’ feedback and how better you can continue to add great features more rapidly. The number of Smartphone and internet users worldwide is growing day by day. The use of Smartphone is projected to amount to nearly 2.7 billion by 2019. This is a great opportunity for the startups to increase revenue by investing in mobile and web apps. Every startup faces an issue of low funding. Now various easy options are available and starting up is cheaper and easier than ever before. For example- you can buy a laptop for a few hundred dollars. In addition, instead of buying a server, you start with AWS for free and many SaaS tools make it cheap and easy. The power of internet will never go down. If your idea is unique and helpful for users, then you can reach every single person with the help of internet. Considering these features, anyone can implement their idea of startup and make it big. All these reasons make web/app startups the big thing of this era. How to Start a Mobile App Startup? Initially, you have to do a full market analysis, identify competitors and the niche in which your product service will feel as comfortable as possible. This is an important part of a startup because here you will know where you can gain profit. You can contact a well-known organization to create flawless mobile apps. When it comes to decide which company will be best, then you should do proper research, there are so many doing amazing work in mobile app industry. Within 6 years, Fluper has become a top-rated mobile app development company across the globe. The company tries to bring both customer satisfaction and happiness. If a user is unable to understand what an application does, he/she won’t think twice before removing it. Your mobile application startup idea as a business solution must be useful, usable and desirable to make it a successful product. This is something really worth thinking about- a platform, which you are planning to run your application on. You need to make a mobile app for the popular platforms. Presently, iOS and Android are the most popular platforms. Now, there are two options: develop the application for each platform separately; which is called a native app or create a cross-platform one. 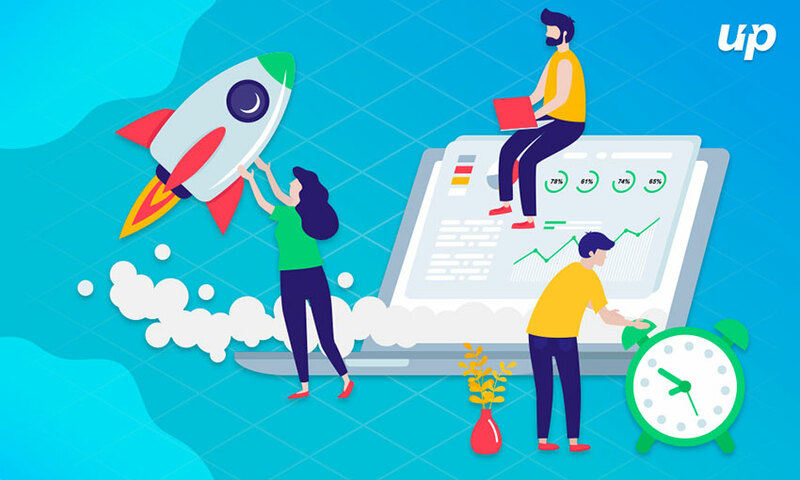 Nowadays, the best option in app development for mobile app startups is undeniably outsourcing. It is a practice that most entrepreneurs use to complete their odd jobs. They almost outsource virtually every task to take the burden off and focus on the bigger version. Why Startups Should Spend in Mobile Application Development? For any startup, mobile app development can be a fortunate thing. If you are an entrepreneur who is looking to establish a successful mobile app business startup, then Fluper is all set to help you out. Fluper truly understands what a startup needs. Here, the team is expertise to bring your idea into reality, integrating innovative technology. Less Is More: Remember that, you are designing your app for small screens; this objective should be really bigger. Bigger Matters: Although the screen is small, big fonts, buttons, and icons do matter in the app. You have to ensure that how it exactly looks on screen. Flaws and Features: Be practiced when you compare between flaws and features. A successful app creates a strong tale about the way their features come together, not the features themselves. Icons: Icons are the first things a user see in an app. Make sure it displays the meaning of the app. Always make the design fit the overall theme of the app. Test Waters: Always make sure that you test the design on each screen. It should appear the same on all the screens. Use experienced designers to get all the things done. We are intrinsically social, and wish of becoming a part of everything occurring around us. Mobile apps are the new manner to socialize, and organizations can elegantly improve sales, as well as revenue through it. Looking for a perfect iOS or Android app developers, then Fluper is one-stop solution for you. We are known for bringing incredible solutions across the globe. 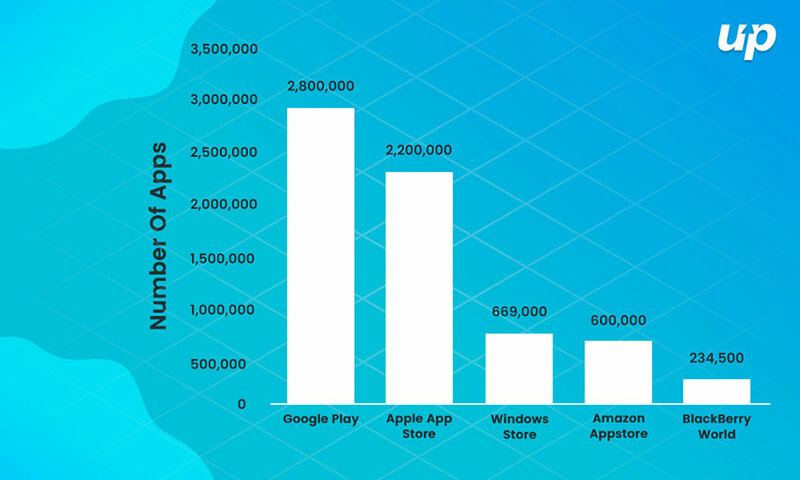 Find more top mobile app developers worldwide on AppFutura.